Among other revolutionary developments of today's world is the so-called "knowledge explosion". So much is being written so fast about so many things that it is becoming well-nigh ir--retrievable. One consequently can never be sure that he knows what there is to know about many kinds of phenomena or types of problems existing in the modern world due to the chance that something exists in written form that simply cannot be found, so bulky is the load of literature. The common idea that only the sick child, and never the well, needs special emotional supports and helps from the adult is simply an error. For the well child is not immune from pile-ups of severe emotional intensity when overwhelmed by confusion and conflicts from within. Certainly, the normal kid can be ex--pected to handle such crises either from within or without better than his sick peer on the average, but that does not mean always; and the critical issue for the well child is: is he ready at the time they hit? If not, he needs, quite unmistakably, emotional first aid from the adult - parent, teacher, camp counsellor (or what have you) - who is in charge of his life at that moment. 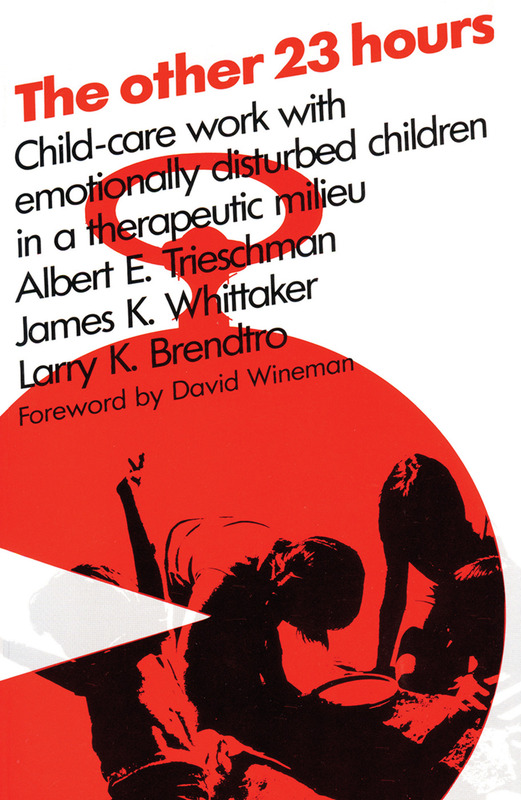 The reader will find that what the authors describe in The Other 23 Hours as the everyday requirement diet, as far as child handling is concerned for their disturbed children, is transferable to the normal crises of normal child--hood.